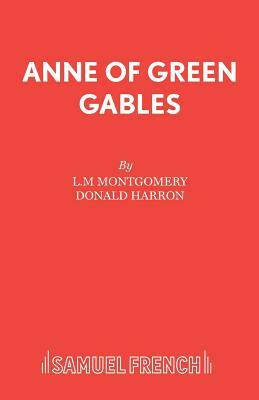 Ageing Matthew Cuthbert suffers a heart attack during harvest, 1903, and his grim-visaged sister determines to adopt an orphanage boy to help with the farm work at Green Gables. By mistake, a girl arrives, red-haired, freckled and over-talkative. Her vivid imagination and entertaining flow of chatter endear her to Matthew, but sister Marilla is set on packing her back as soon as possible.-13 women, 12 men.